In July of 2017 Allied Concrete acquired Great Southern Stabilized, which added Stabilized Sand and Slurry to our business. Cement stabilized sand is used by underground contractors for backfill and bedding in a wide range of underground construction projects. For sites with weak or slow draining soils (like so much of the Gulf coast) it is also used in site preparation for any project that will benefit from a low cost stable base. From concrete roadwork to interlocking pavers, cement stabilized sand is an excellent base. Your stabilized sand mix can be customized to meet the needs of your project. Our typical cement/sand mix is 1.1 to 2.0 sacks of cement per ton of bank sand. When stabilized sand is not required, we also offer Bank Sand for more general use. This sand can be "washed" or "unwashed". The difference is that washed sand has been cleaned of debris and clay. Washed sand can also be filtered to control the size of particles in the sand. 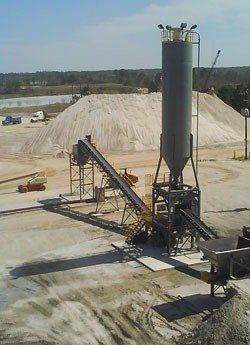 We provide unwashed sand that can be used for a wide variety of fill projects. It is a versatile material that can be used for site preparation as it compacts well. We provide washed sand in varieties ranging from fine sand to coarse sand. Your specific application determines which sand is most suitable. SuperSlurry™ utilizes a patented state-of-the-art mixing system to produce a superior cement slurry that maximizes cement particle distribution and provides unmatched consistency. SuperSlurry’s unique properties allow greater coverage and delivery distance than common cement slurries. 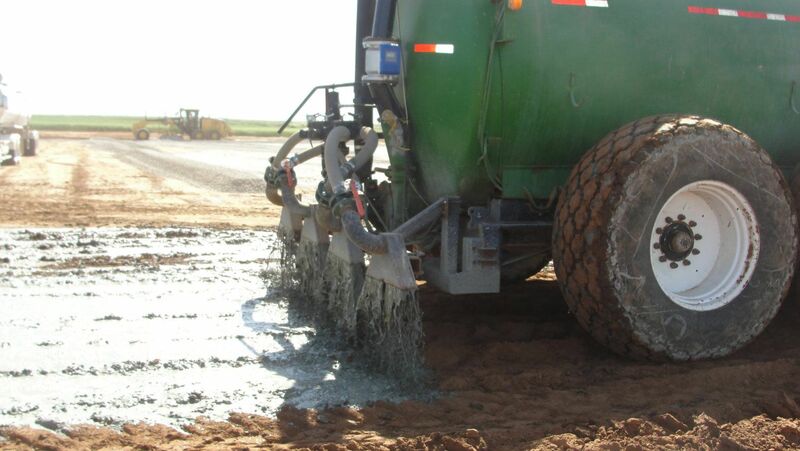 Although very unique, SuperSlurry™ can be placed with conventional construction equipment. And unlike other soil treatments that begin to breakdown during and after application, the patented SuperSlurry™ process bonds soil particles together resulting in decreased permeability and increased structural value and compressive strength. SuperSlurry™ is produced in a semi-mobile plant and transported to job-sites in bulk pneumatic tankers, or tankers that are capable of spreading SuperSlurry™ at the job-site. 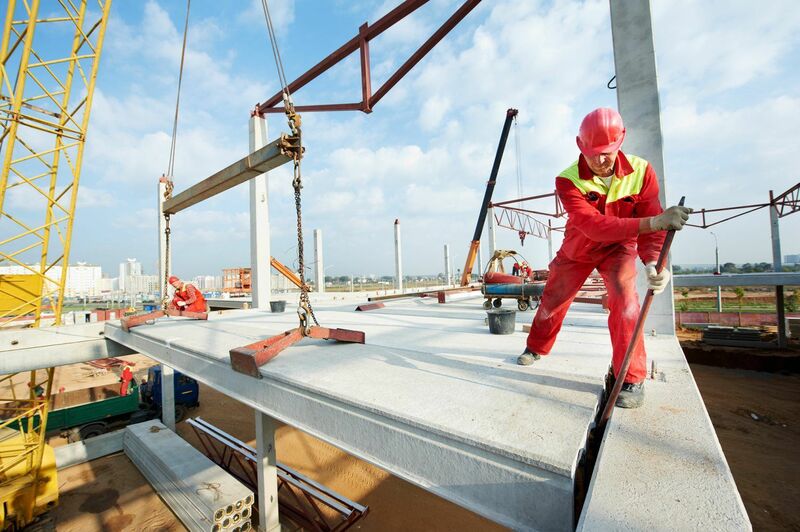 For larger projects requiring high daily volumes, the plant can be re-positioned to the job-site for dedicated production.